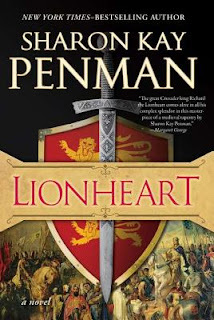 As one of the foremost chroniclers of the Middle Ages--particularly the House of Plantangenet and Eleanor of Aquitaine--Sharon Kay Penman offers the world her new novel Lionheart, with new insight into the life of Richard I of England. Penman wisely chose to split this biography into two volumes; the present volume traces Richard's life from soon after his coronation through the end of the Third Crusade. The second volume, planned for a future release, will examine his capture in Germany and ultimate return to England. A crusader determined to win back Jerusalem from the Saracens, Richard would face off against the Saladin, the conqueror of Jerusalem. Meanwhile, King Philippe Capet of France undermined his English ally at every opportunity before deciding to leave the Holy Land and make war on Richard's lands in Brittany. The Lionheart solidified his reputation as a battle commander, exhibiting the courage that is universally hailed as his greatest attribute. Saladin, too, acquits himself well both as a military tactician and an example of of chivalry respected by Richard, his greatest adversary. Once, Saladin sent snow to Richard to alleviate the suffering from one of his regular bouts of fever. Penman's greatest gift is her ability to make this long ago time period come alive. 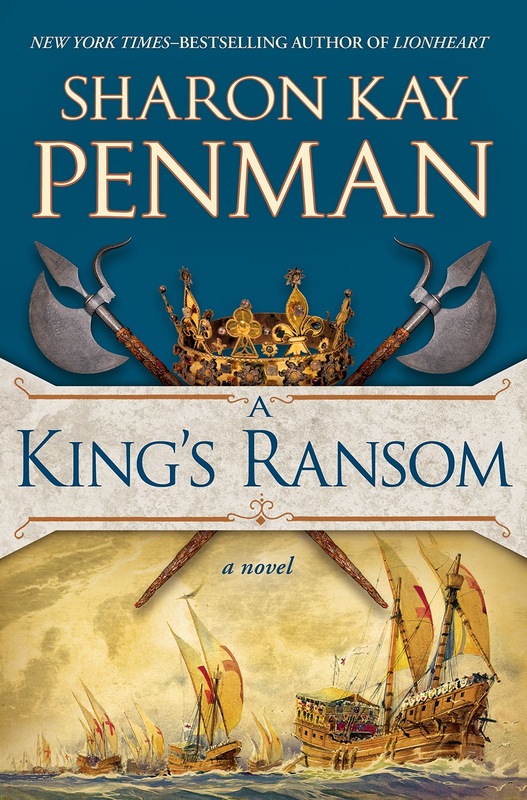 By filling in the details with her own understanding and intuition--something that historical fiction lends itself to--Penman tells a compelling story that goes some distance toward redeeming Richard's character from historical assassination by poor scholarship, rumor mongering, and the calumny of Philippe Capet.